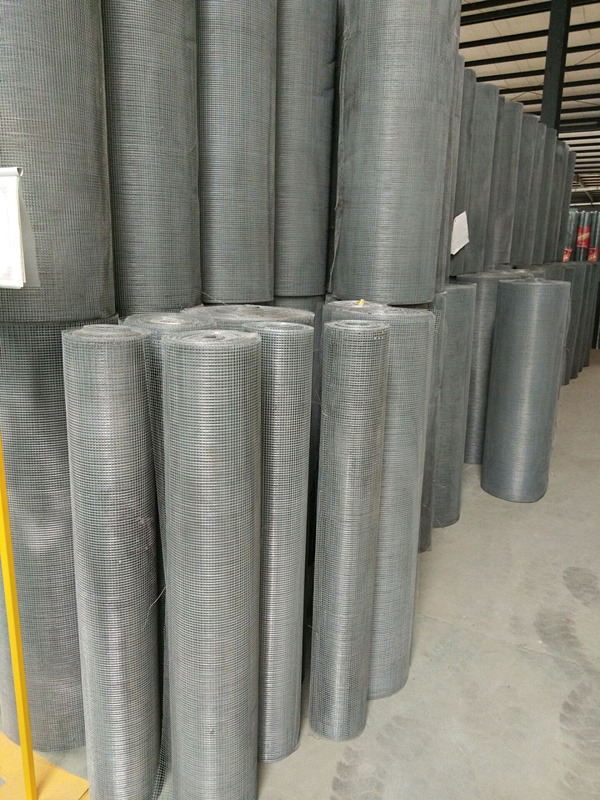 ﻿ Hot Dipped Galvanized Welded Wire Mesh for Caging Fencing Gabion - Anping County Zhuoda Hardware Mesh Co., Ltd.
Our galvanized wire mesh is "galvanized after weld" (GAW) which means the steel wire is welded into a mesh, fully welded, then dipped into a molten galvainizing bath. The galvanizing process makes the wire rust-resistant as well as durable, as the galvanizing helps to protect and seal the welded joints. 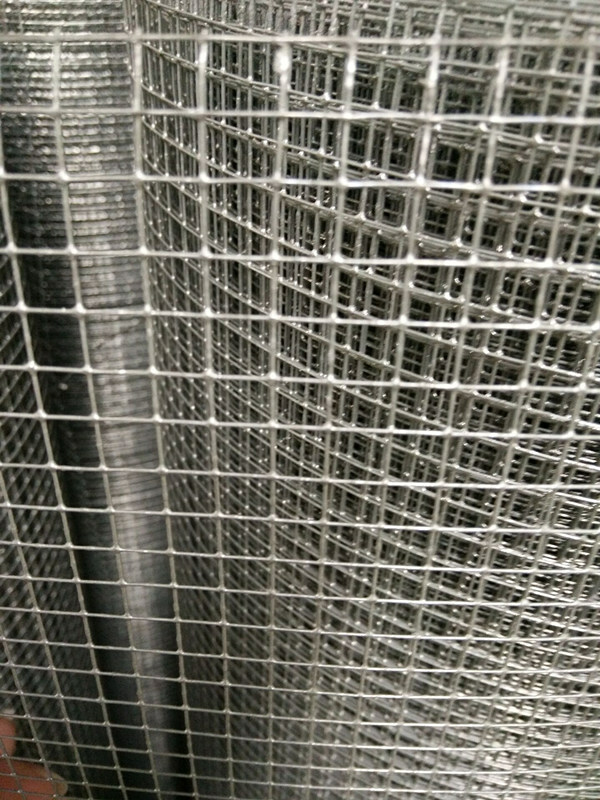 GAW wire mesh is an affordable choice in wire and is significantly longer-lasting than GBW (galvanized before weld) wire. 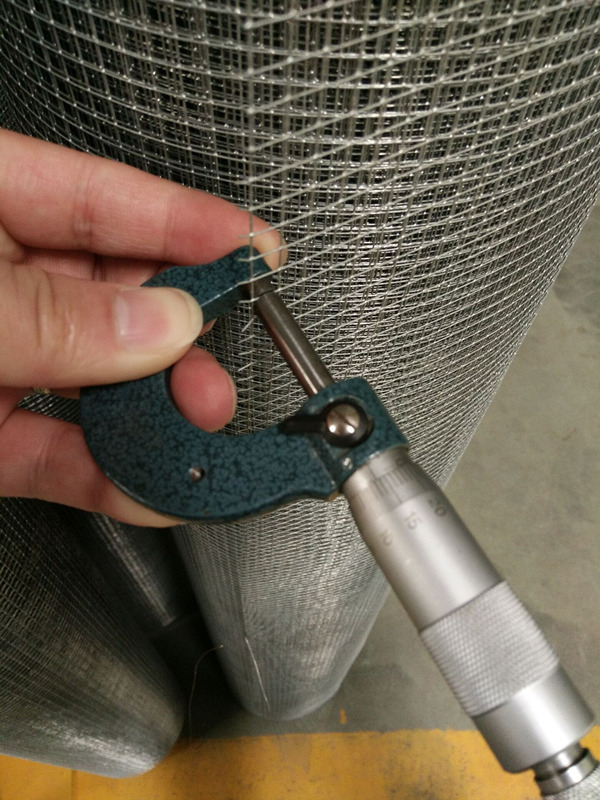 Due to the durability and rust-resistent nature of GAW wire, it is an ideal choice for caging, animal fencing, gabion baskets, and other indoor/outdoor use. 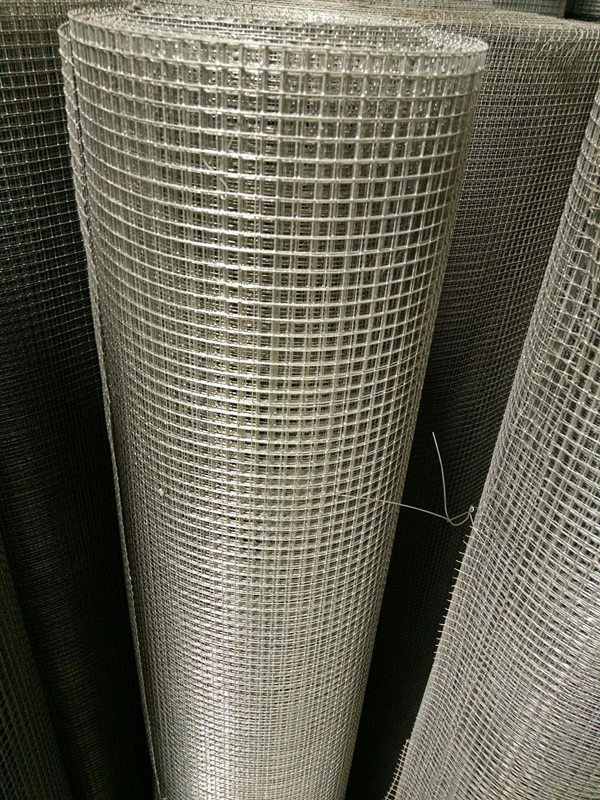 Here are some photos of welded wire mesh (GAW).